Brewer Description: Not much in the way of official description I could find. 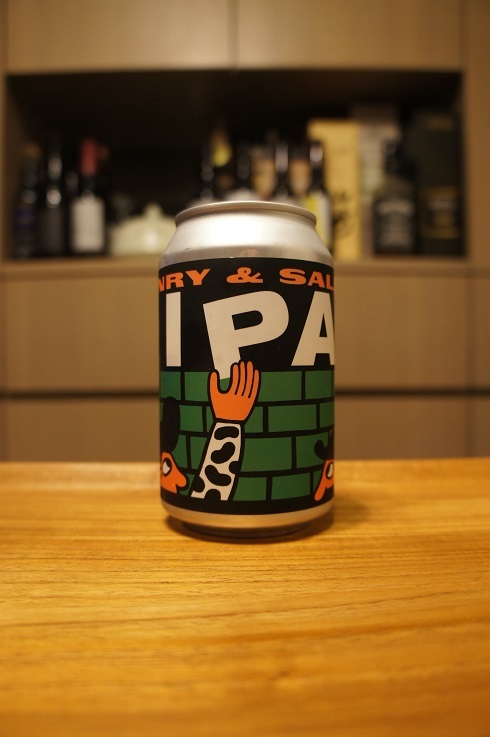 Intro: A 330ml can, with a best before date of 2nd November 2019. Poured into a Lost Abbey teku glass. Appearance: A moderately hazy golden yellow colour with a two finger white head that had decent retention while leaving some nice lacing. Aroma: Lemon tea, apricot, lemon zest, pine and grass. Taste: Grapefruit, apricot, floral, pine, lemon zest and grass. 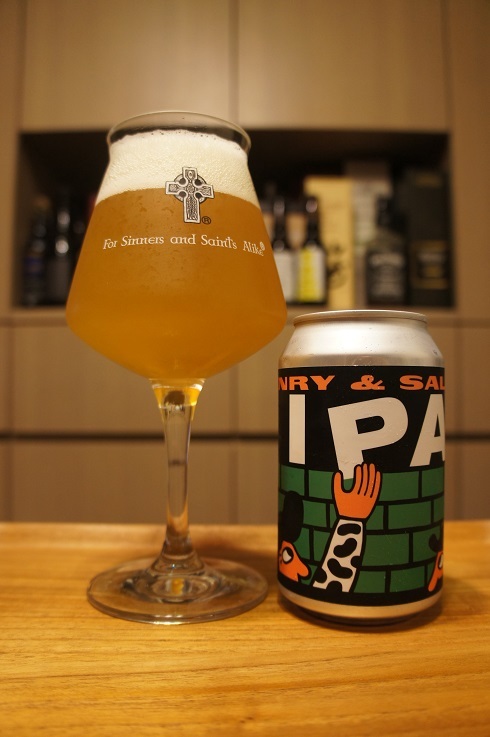 Overall: An easy drinking IPA, although the floral notes weren’t my favourite. 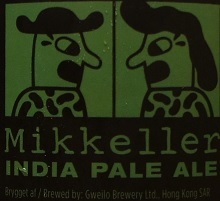 The one good thing was that Mikkeller brewing some of their recipes in Hong Kong means it should be easier to get some fresher beers.